This makes the energy efficient JAD SPM pump range with its capability to take solids up to 10mm ideal for powering pond filters and watercourses. 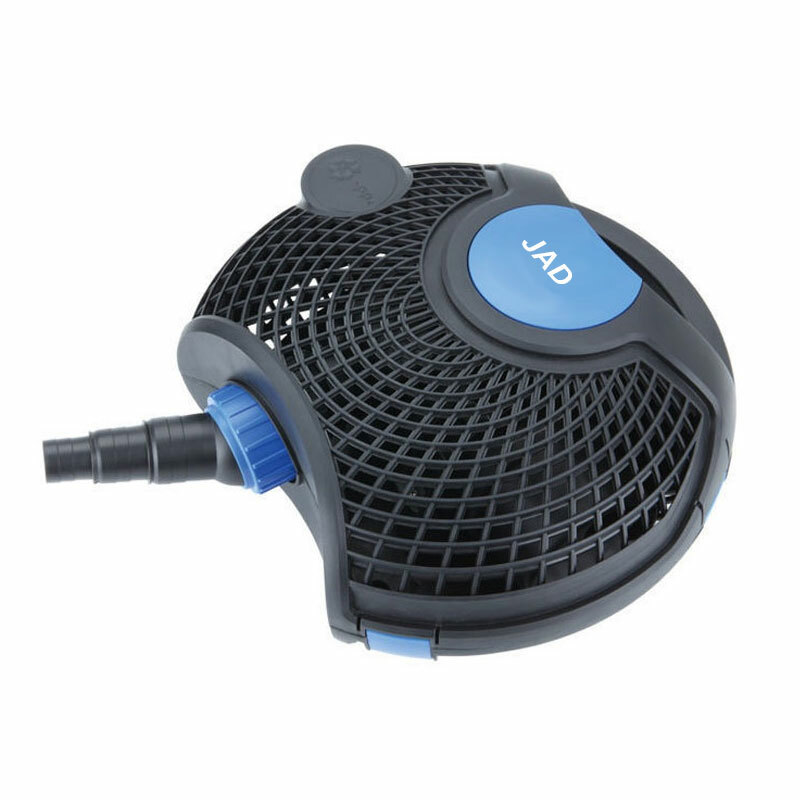 The JAD SPM range of pumps are supplied with a stepped hosetail which will allow connection of 25mm, 32mm and 38mm diameter flexible hose. The JAD SPM range of pond pumps has an entirely sealed motor with no copper element exposed, wear resistant ceramic shaft and bushings making them suitable for freshwater and marine applications.